The partnership between The Jordan Spieth Faily Foundation and The First Tee of Greater Dallas yielded great success in the inaugural year of The First Tour in 2017. The season concluded late Fall as the Top 20 players from the year earned an invitation to compete in The First Tour Championship at Cedar Crest Golf Course. 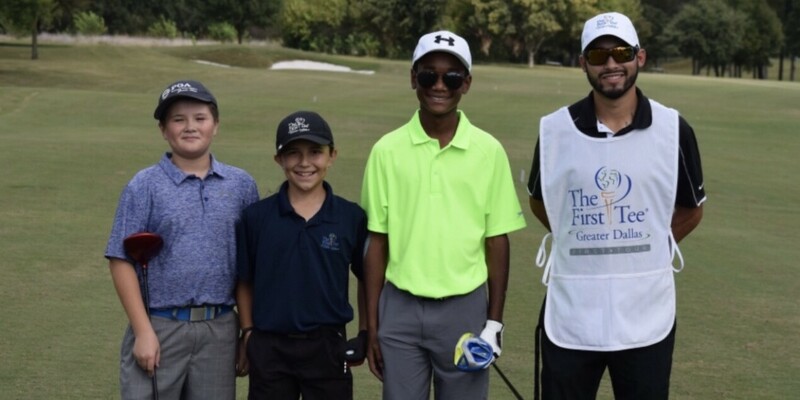 Each participant in the top-20 worked incredibly hard during First Tee classes and First Tour tournaments to improve as players, as well as carry out the First Tee’s core values. The First Tee and the JSFF are proud of all of 70 members, and especially these top 20. Ultimately the Player of The Year was won by Mr. Jacob Lewallen with a score of 39. The First Tour also awarded the Players of The Year per Age Division.